The National Institute for Early Education Research’s (NIEER) State(s) of Head Start report is the first report to describe and analyze in detail Head Start enrollment, funding, quality, and duration, state-bystate. The report focuses on the 2014-2015 program year but also provides longitudinal data beginning with the 2006-2007 program year. Despite the fact that Head Start is a federally funded, national program, the report reveals that access to Head Start programs, funding per child, teacher education, quality of teaching, and duration of services all vary widely by state. Although in some states Head Start meets evidence-based quality standards and serves a high percentage of low-income children statewide, in other states Head Start reaches fewer of those in need, often with low-quality instruction, and insufficient hours. Despite bipartisan support, Head Start suffers from federal funding that restricts the number of vulnerable children who can benefit from Head Start. 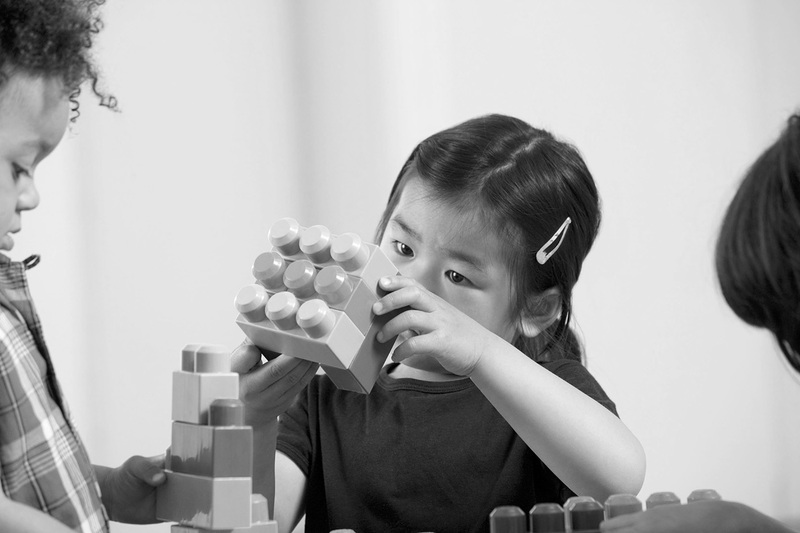 As a result, some vulnerable children benefit less than others from Head Start participation. Yet we can think of no reason children living in poverty in one state are less deserving of a high-quality education in Head Start than those in another. Revised and streamlined Head Start standards, released in September 2016 , address several of the concerns spotlighted in the report, and demonstrate the Administration for Children and Families’ (ACF) commitment to continuous quality improvement and supporting poor children. But without Congress allocating adequate funding, Head Start programs will continue to be forced to choose between providing high-quality or school-day programs; hiring quality teachers (and paying them adequately); or enrolling more children. To be effective, Head Start must be funded sufficiently so that it can provide high-quality learning experiences to more children for longer periods of time per day and per year.